You are at:Home»Entertainment»Gaming»HITMAN : Definitive Edition – Available This Friday! HITMAN : Definitive Edition – Available This Friday! 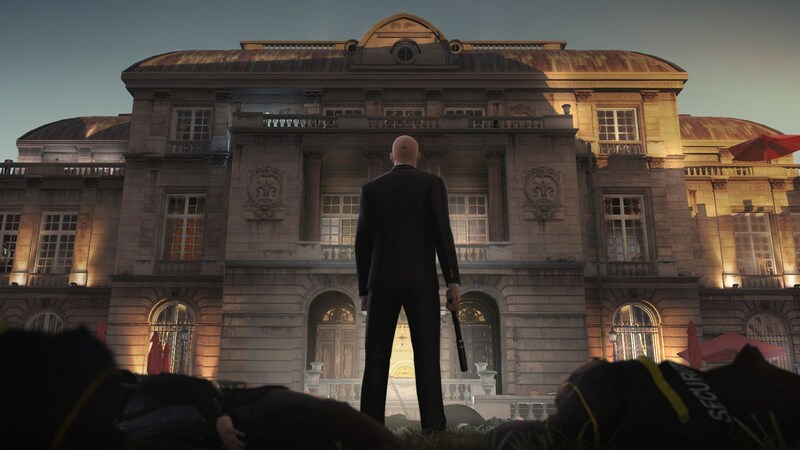 HITMAN™: Definitive Edition – Available This Friday! 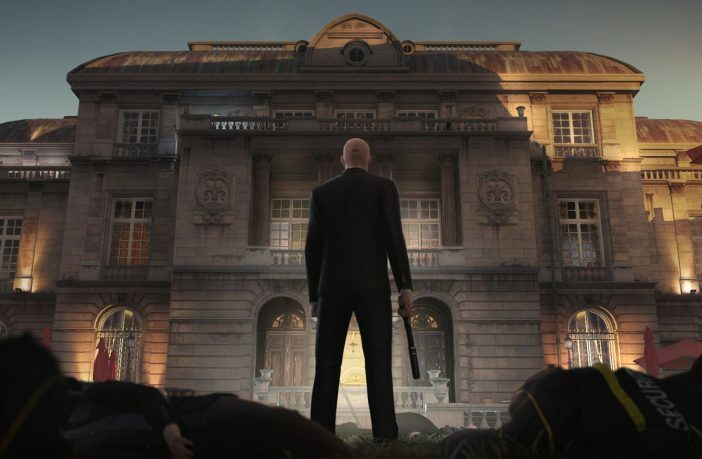 Warner Bros. Interactive Entertainment will be releasing the HITMAN : Definitive Edition this Friday in the UK. The game will be available in retail stores beginning Friday for PlayStation 4 Pro, PlayStation 4, Xbox One X and Xbox One. Developed by IO Interactive, the HITMAN™: Definitive Edition brings together all previously released content* and game updates from the first season of HITMAN™, in addition to new in-game disguises for Agent 47 inspired by classic IO Interactive titles – Freedom Fighters, Kane & Lynch and Mini Ninjas – celebrating the Danish studio’s 20th anniversary.